Where to start? March was a busy month, so much so that the delivery guys in work just made a beeline for my desk... I've been trying out lots of new products and here's the ones that really made an impression on me. The brainchild of work and love partners Lorraine Fanneran and Bruno Coppola who own La Cucina in Limerick, this brand new range of pasta sauces can be bought in Superquinn outlets nationwide (if your store doesn't stock them, ask the manager to order them in). I tried the whole range when they were development samples over a year ago and I was really impressed by the simplicity of the ingredients, the taste and the quality. The Hubs gives them a massive thumbs up too. 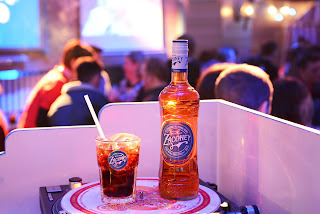 A new alcoholic (35% ABV) drink combining bourbon and natural fruit flavours. It's a gorgeously retro bottle and the drink itself is great with ginger ale or Coke over lots of ice. 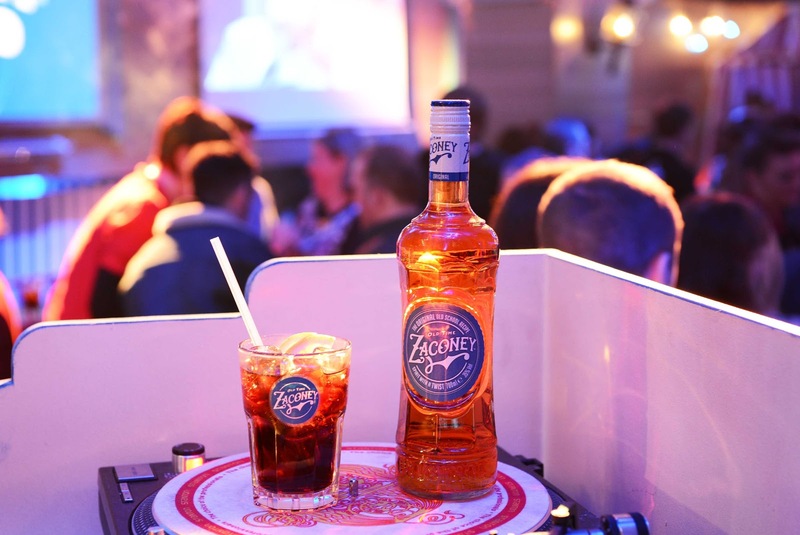 Lots of Zaconey carnival themed nights to be found over the coming weeks, so keep an eye out for those. These UK based guys make a range of coffee pods suitable for Nespresso, ESE and Senseo coffee machines and they are significantly less expensive than buying the branded ones. 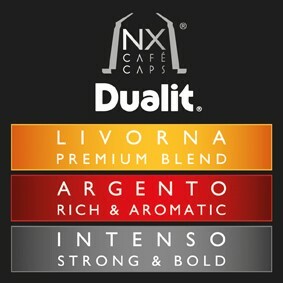 We tried the three types in the picture above, suitable for our Nespresso machine in work and the verdict was "wow". They made great coffee, and here's proof that they were good : the boss permanently borrowed a box. This small family-run company make a fantastic range of flavourings, herbs and spices for baking and cooking. I'm already a huge fan of their organic Peppermint Extract and really enjoyed experimenting with their seasoning & spice blends including Perfect Salt, Za'atar and American BBQ. 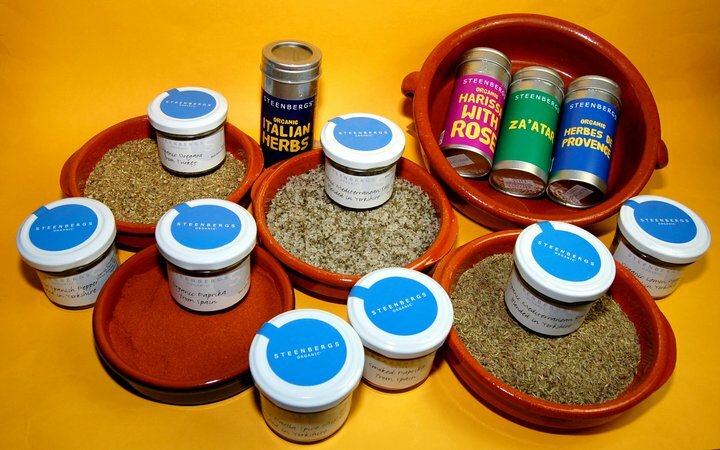 You can buy a range of their products in Superquinn, selected independent stores and online at Steenbergs.